Summer sun protection with immune protection and anti-aging effect. Superior Anti-Age Dry Oil Spray is the simplest way to pamper your entire body with sun protection and skin-care! Its velvety, oily yet light texture makes the skin shine subtly, enhancing your tan in an instant. The valuable cocktail of skin-care ingredients makes your silhouette appear tauter and firmer, at the sametime setting new standards in skin protection in intensive light situations. 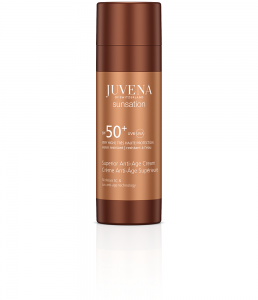 SKINNOVA SC & SUN ANTI-AGE TECHNOLOGY 7 Juvena bonus points for skin that is perfectly protected and well-groomed in the sun. Apply liberally and evenly before exposing skin to sun. Applying too little will reduce the degree of protection. Apply repeatedly to maintain protection, particularly after contact with water. Avoid the sun at noon! Protect babies and toddlers from direct exposure to the sun with protective clothing and a sun screen with a very high SPF (>25). Even sun screens with a very high SPF cannot offer complete protection against UV radiation. Stimulates the immune system and hence also the regenerative abilities of the epidermis, to prevent long-term damage and premature skin aging. 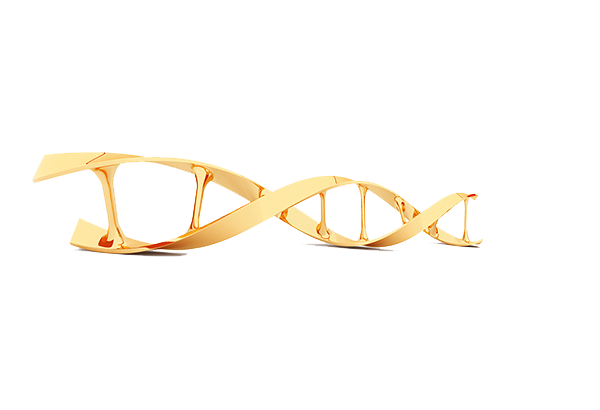 Protects against IR-induced cell damage and the decomposition of collagen and elastin that goes hand in hand with this, as well as the production of free radicals. This also helps to combat premature skin aging. 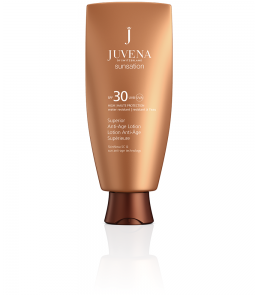 Protects against UVA/UVB radiation and offers excellent support in preventing sensitive reactions, sunburn, loss of elasticity and skin aging. Protects against free radicals and the resulting damage to skin. Hydro-boost technology improves moisture levels in every level of the skin, and firms up skin long-term from deep down. SKINNOVA SC TECHNOLOGY provides an optimum cell environment, makes skin look exquisitely fresh and improves the quality of your skin. Waterproof for optimum protection – even in water!